We figured there should be a drink article to accompany Louise’s food article, and since I’m writing it and I like beer, it’s a beer review. Think of it as …Read the full article. 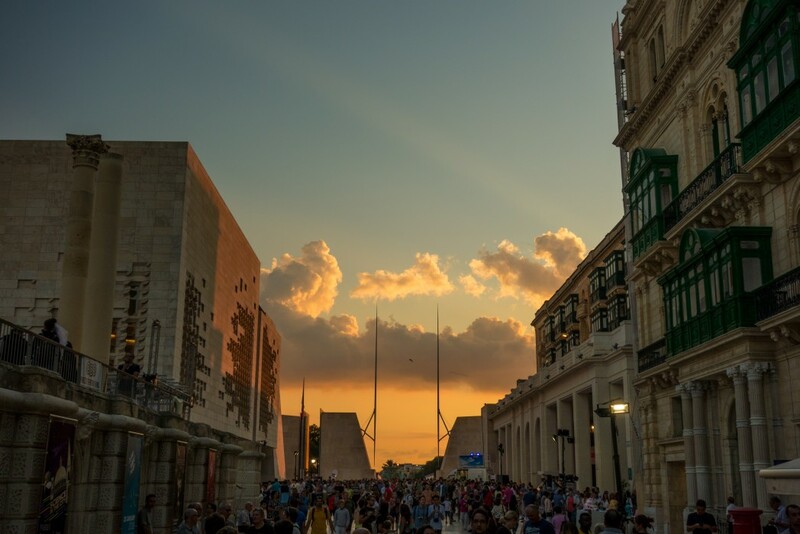 It’s been nearly 5 months since I moved from Galway to Malta. Anyone that knows me, would know I’m fairly passionate about food. Whether it’s a good greasy Vinnie’s takeaway …Read the full article. 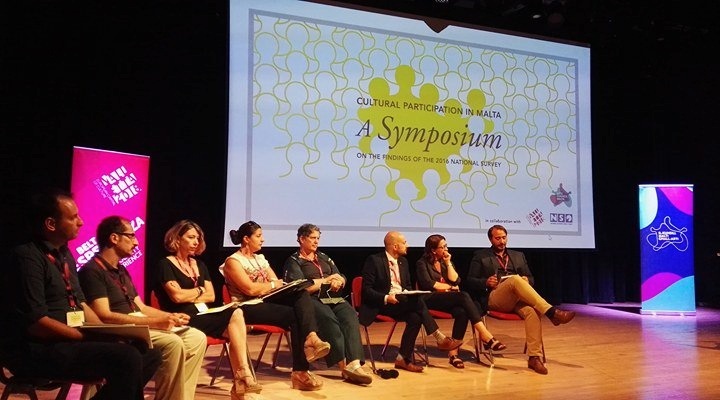 Cultural Participation in Malta: A Symposium on the findings of the 2016 National Survey 21st June 2017, Valletta Campus Theatre, Malta An Áit Eile members, Conor and Louise, …Read the full article. 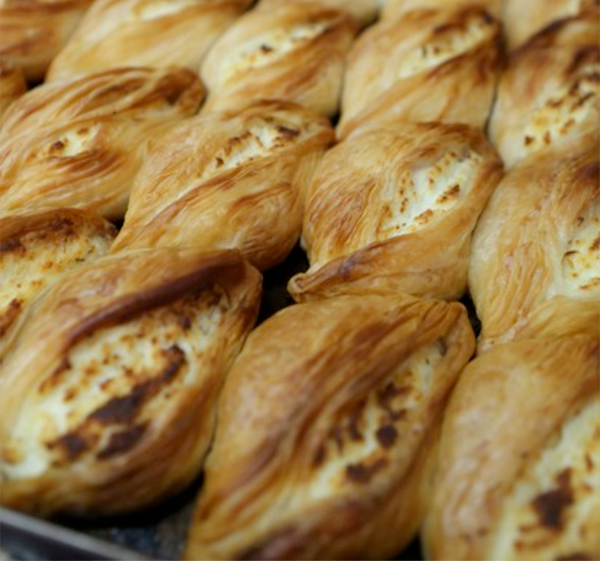 Whether you are attending with your family during the day or joining us with your friends during the evening, we can accommodate all your food needs. 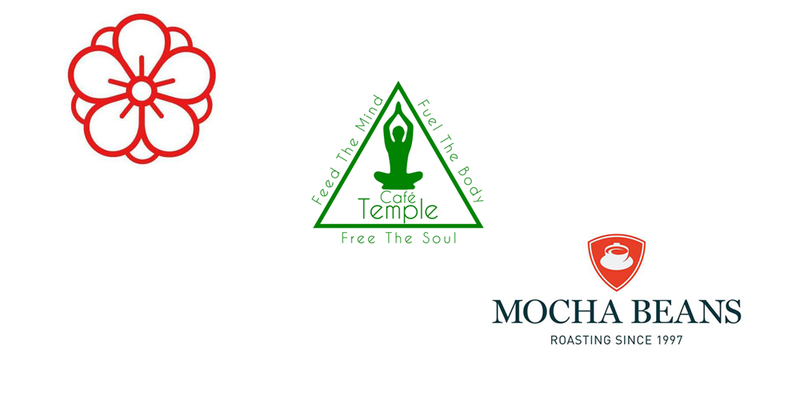 Temple Cafe, a not for …Read the full article.